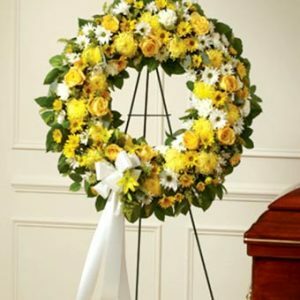 We do a magnificent Funeral Urns or Funeral Baskets and Funeral Arrangements. 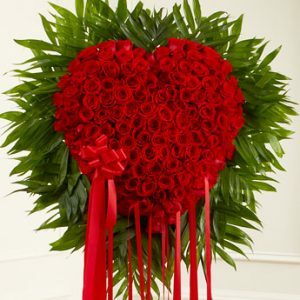 We can use any color flowers you desire. 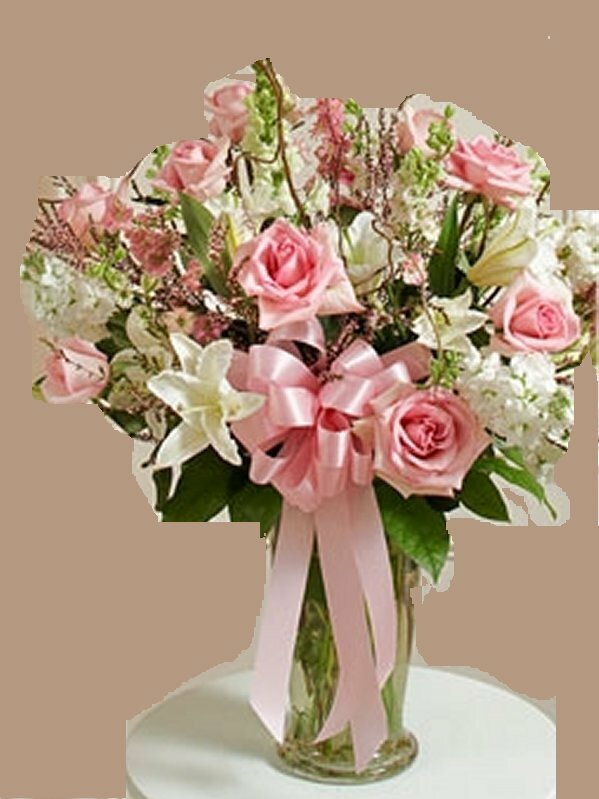 Colors include Red Roses, White Roses, Yellow Roses and Pink Roses as well as other types of flowers. 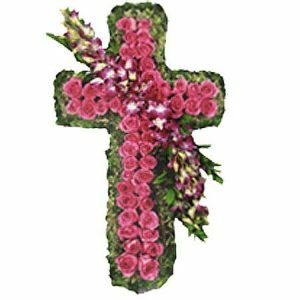 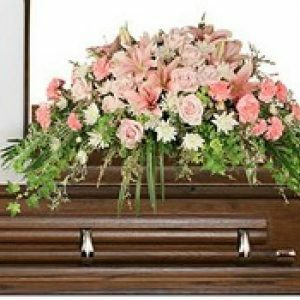 Our Funeral Urns and Baskets are truly magnificent Funeral Flower Arrangements.